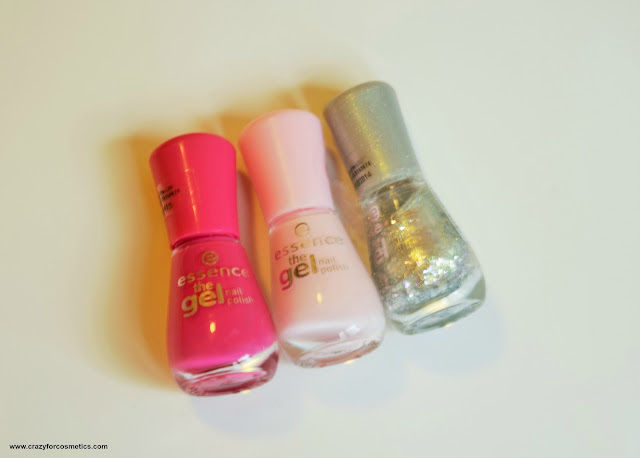 I have tried Essence cosmetics earlier and I liked their quality quite a lot and they are very affordable too. So while I was just roaming inside Watsons, I stumbled upon Essence Gel Nail paints & they were sold at very affordable prices. I do not believe in buying expensive nail paints , because I feel most of them work the same way irrespective of the cost. 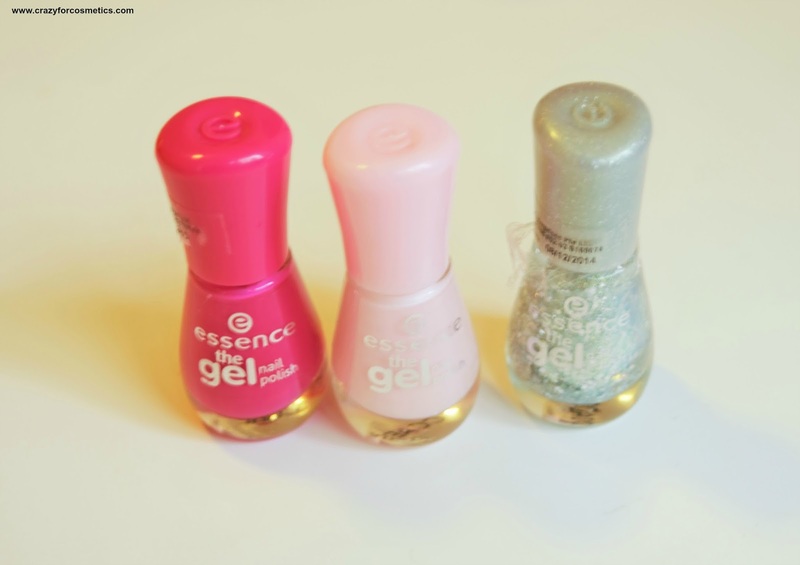 I brought home these 3 lovely ladies & presenting you - Essence Gel Nail Paints in the shades Lucky, Sweet as a Candy, Girl's Best Friend.Their color range was not something amazing I saw, but they had all the basic shades and I wish they introduce more. I was drawn towards OPI nail paints, because they had this huge rack with all possible shades but the cost kept me away from them. BUTYL ACETATE, ETHYL ACETATE, CELLULOSE ACETATE BUTYRATE, ADIPIC ACID/NEOPENTYL GLYCOL/TRIMELLITIC ANHYDRIDE COPOLYMER, ISOPROPYL ALCOHOL, ACRYLATES COPOLYMER, DIPROPYLENE GLYCOL DIBENZOATE. 1.Simply apply the gel nail polish base coat and let it dry completely. 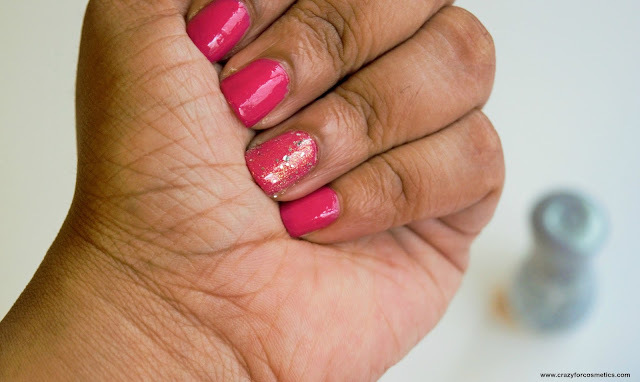 2.Then apply the gel nail polish in the colour of your choice and let this dry well, too. 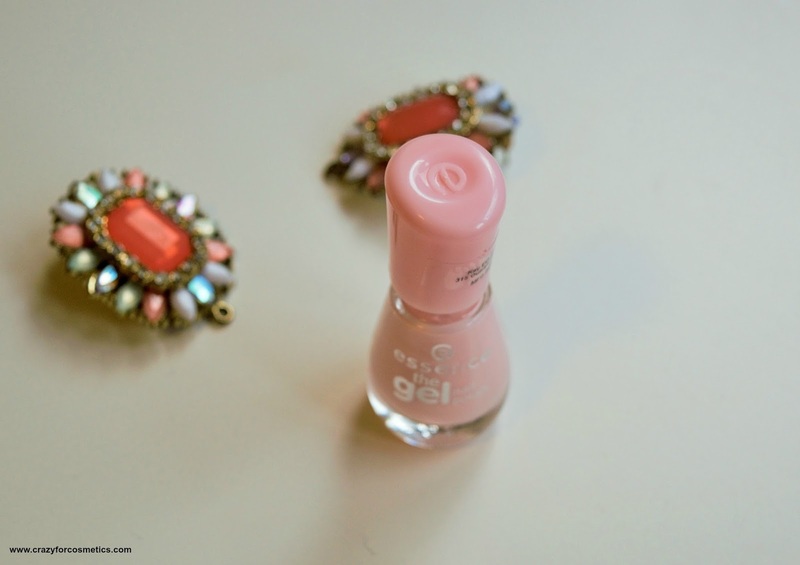 3.For a perfect finish, all you need now is a coat of the gel nail polish top coat – and you’re done! The Essence Gel Nail paints come in sturdy containers and they have a decent shade selection. I picked up 3 shades which are a cool toned pink called Lucky, a baby pink shade called Sweet as a candy and a silver glitter shade called Girl's best friend. The texture of the nail paints are little on the runny side & need to be carefully taken out and applied. However, the application is really uniform and gives a good color in one coat. I prefer waiting for the first coat to dry & going for a second coat which ensures better color payoff & staying power. The nail paint stays intact for about 3 days for me and then slowly starts to come off near the edges , because my nails are exposed to water & detergent many times a day , while washing vessels. However, you can definitely expect a little more longer staying power if you reduce your water exposure or by using a top coat. I wanted to test out the product & hence avoided a top coat and the normal nail polish stays for 3 days without peeling off. They are retailed at SGD 2.80 which is about INR 125 which is super affordable compared to other brands. 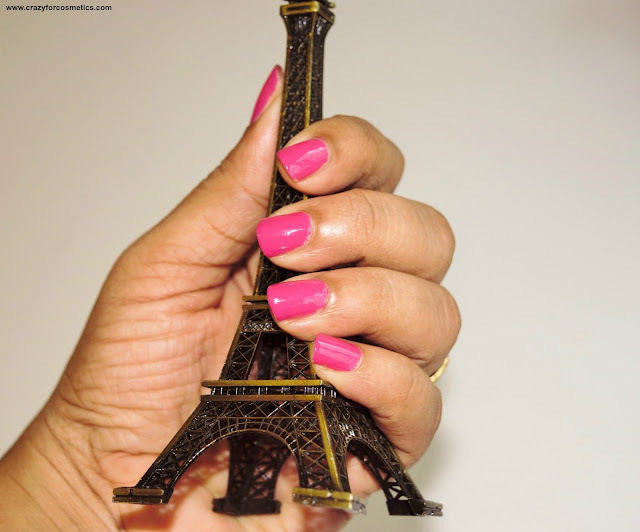 Overall, I feel they have some great gel finish nail paints at affordable prices. I would like to pick up more shades on my next visit to Watsons. 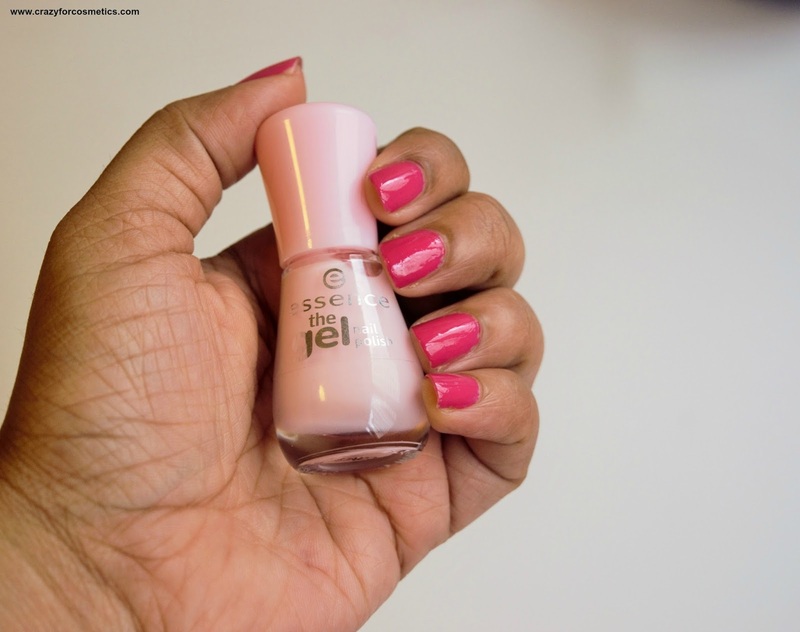 Are Essence nail paints sold in India and has any one of you tried them before ? Labels: Essence gel nail polish Sweet as a Candy . 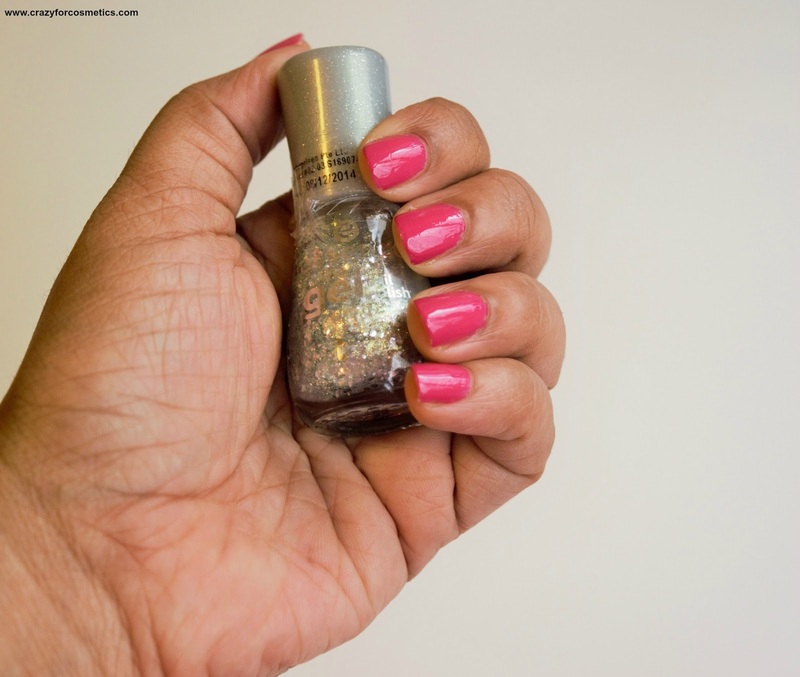 Essence gel nail polish Lucky on nails , How to remove gel nail polish , Nails , Product Review , Watsons Singapore Essence nail paints , Where Can I Find Essence Makeup in Singapore?